Having a baby is always anxious and exciting moment in every family. But before the baby will see the light of day, his parents need to take care in advance how the hospital will proceed the delivery. This depends largely on the condition of the mother and child. To choose a maternity hospital for expectant mother, it is necessary to start from a number of indicators, one of the most important of which is the maternal and infant mortality. According to this criterion, all of the hospital in Saint-Petersburg are the best in Russia. According to official data of the Ministry of health in our country on average every thousand newborns have about 10 deaths. In the St. Petersburg maternity wards this figure is much lower. But in hospitals such as No. 17, No. 6, No. 36 this figure is higher than in others, and is from 0.8 to 0.6 percent. 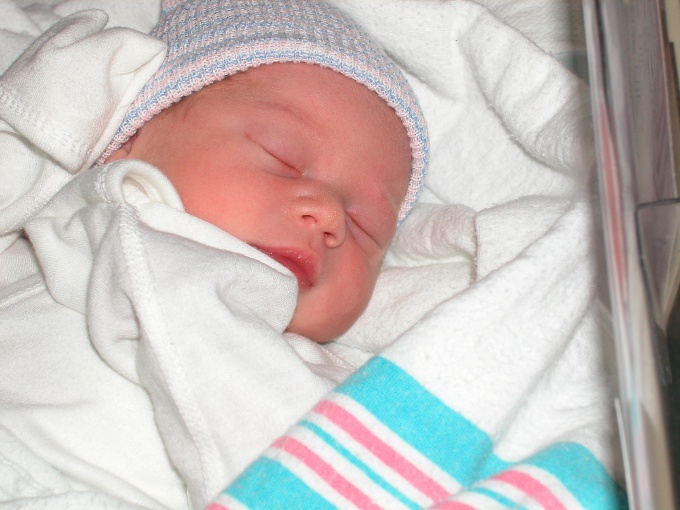 The second thing you need to pay attention - specialization maternity hospitals. For example, the profile of the hospital No. 6 - pregnant woman with blood disease and toxemia, No. 9 focuses on the pathology of miscarriage, and No. 13 accepts women with cardiovascular disease. If a pregnant rhesus-conflict or negative, it can ask for help in 17 the hospital. If the parents choose the child's place of birth on the basis of modern equipment, hardware equipment and skilled medical care, they should contact the maternity clinic "Scandinavia" , which is a rating of the best maternity hospitals in St. Petersburg. Maternity house at the Military Medical Academy is distinguished by its cleanliness and comfort, a small number of maternity cases, but mostly provides services to members of the military family. If You to that group not one, the birth will cost extra charge and expensive. Maternity Department, Institute of Obstetrics and Gynecology. D. O. Ott equipped with modern monitors, you can monitor the state of the baby during childbirth, also, the Institute uses the most safe and effective methods of pain relief that will not harm the baby and allow the woman to feel comfortable in during labor. When choosing maternity institutions can not forget about the availability of resuscitation for both mother and child, as well as anesthesia Department. They have hospital № 9, which has good medical equipment and trained personnel, therefore, is not the last line in the rating of the city. Any kind of medical care can provide children's Department in hospital No. 38 of them. N.. Semashko, which has equipment for emergency care of children. The only disadvantage of this maternity home is that accepted free of charge only women residing in the same district, the others - for a fee. It is important to pay attention when choosing the place of birth of a baby, whether joint stay with the child in the same room, or bring it to certain hours of the mother on feeding. If the mother want to spend more time with your baby, then you need to stay at such hospitals, as 17, 10, 13, research Institute. D. O. Ott. In every hospital the future parents offer free services to the labor management and contract according to your desire. If they chose the latter, in advance, formulate a list of demands to medical institution. The priority should be: a separate room with shower and toilet, possibility of vertical childbirth and presence of husband during delivery. Also You can choose an obstetrician-gynecologist, who will conduct the process of childbirth. Do not be amiss to meet my future doctor, discuss with him all important points. You can also chat on the forums with moms who talk about their experiences regarding childbirth, the medical staff and the hospital.